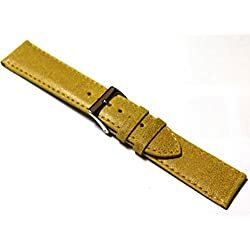 18mm Distressed 'Vintage Style' Mustard Yellow Leather Watch Strap. 20mm Distressed 'Vintage Style' Brown Leather Watch Strap. 18mm Distressed 'Vintage Style' Ivory / White Leather Watch Strap. 20mm Distressed 'Vintage Style' Ivory / White Leather Watch Strap. 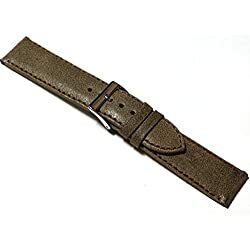 18mm Distressed 'Vintage Style' Brown Leather Watch Strap. 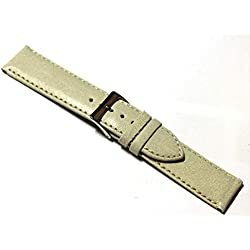 20mm Distressed 'Vintage Style' Mustard Yellow Leather Watch Strap. 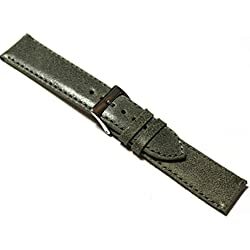 18mm Distressed 'Vintage Style' Grey Leather Watch Strap. 20mm Distressed 'Vintage Style' Grey Leather Watch Strap.